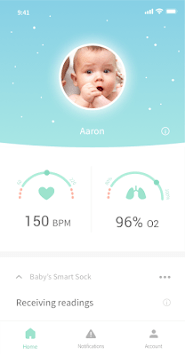 The complete baby monitor system - hear, see and know your baby is okay. 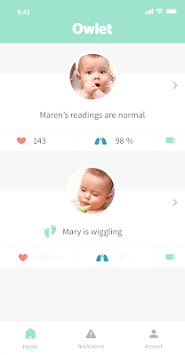 Published by Owlet Baby Care, Inc.
Are you a fan of Owlet? 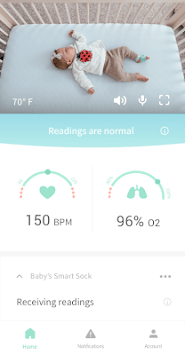 Please leave a review for each app update in the Play Store!